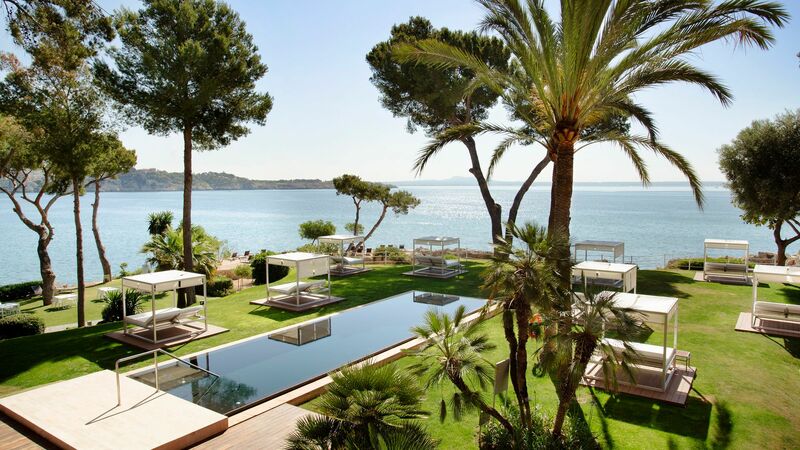 Holidays to Illetas are ideal for couples and families in search of a luxury break in Majorca. Located on the island’s south west coast, it offers pristine beaches surrounded by luscious forests. Explorers will love the rugged terrain surrounding the village, while those wanting to simply spend their days on the beach will find plenty of options. Take a boat trip and explore the surrounding coastline, stopping off in a pretty bay for a swim, picnic, and snorkel. In the town of Illetas itself you’ll find a street of bars and restaurants, as well as a few shops selling boutique gifts and souvenirs. Visitors wanting to explore Majorca’s more cosmopolitan side will find the island’s capital, Palma, just a 20-minute drive away. Here, you can explore the vibrant marina and its many restaurants and bars, or spend the day exploring the older areas of the town which are filled with historic and cultural sights. For some retail therapy, Palma is also home to plenty of shops. Luxury holidays in Illetas are well catered for by the many excellent hotels to be found throughout the town. At Sovereign we’ve tried and tested each of the hotels we offer, to ensure that you will be staying in the best areas. Our hotels offer excellent amenities, including spas, Kids’ Clubs, and a fantastic selection of restaurants serving up gourmet dishes. Add to this selected airport lounges and private transfers, which come as standard, and you’ll be relaxing in no time. Stay at the Bon Sol Resort and Spa and enjoy spectacular views of the sea and town, as well as your own secluded bay where you can soak up the sun or cool off in the clear water. 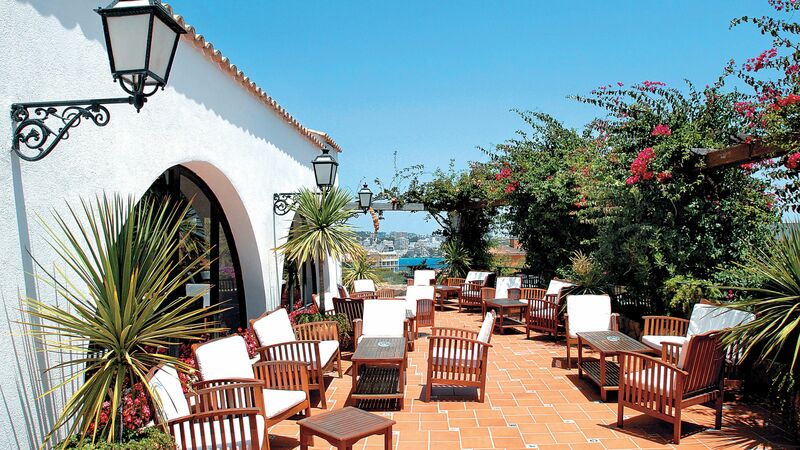 There are five restaurants and bars to choose from, as well as three swimming pools and a spa. Alternatively, Gran Melia de Mar is set right on the beach and boasts chic luxury details, including day beds around the pool, and a variety of cuisines. Transfer time from Palma airport to Illetas is approximately 30 minutes.